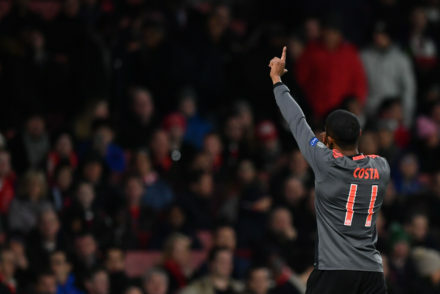 Juventus have activated the purchase clause for Douglas Costa to sign him outright from Bayern Munich for €40m. 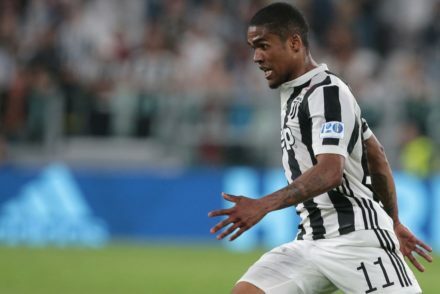 Juventus are certain to sign Douglas Costa on a permanent deal following his loan spell this season. 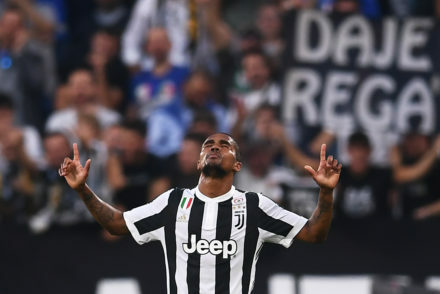 Douglas Costa believes winning is all that matters in football and hopes to take Juventus to a treble. 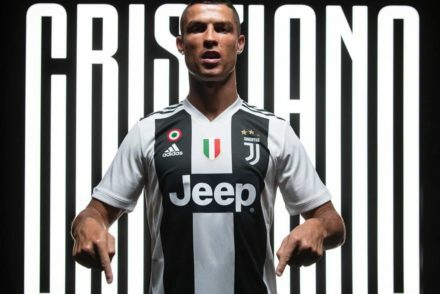 Douglas Costa says he feels at home at Juventus and joined the club to win everything, including the Champions League. 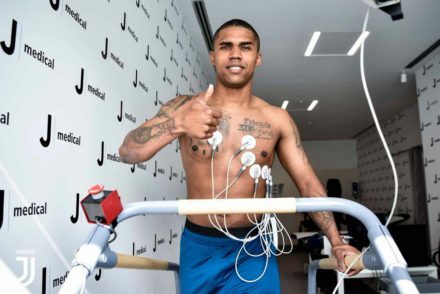 Douglas Costa says he’s “always liked watching Juventus” and wants to repay the faith Juventus have shown in him. 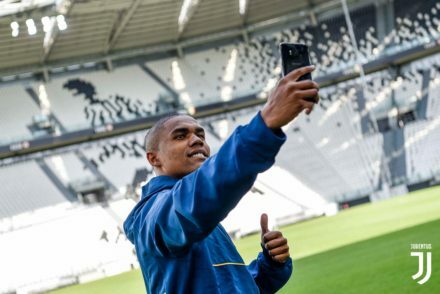 Douglas Costa has given his first interview as a Juventus player and explained how he always dreamed of playing for the Bianconeri. 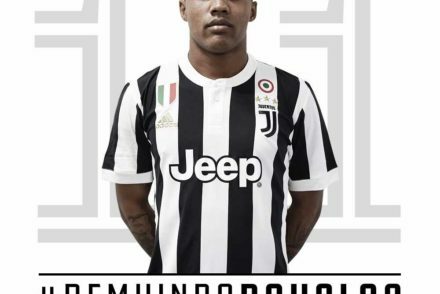 OFFICIAL: Juventus sign Douglas Costa! Juventus have confirmed the signing of Brazilian winger Douglas Costa on loan from Bayern Munich. 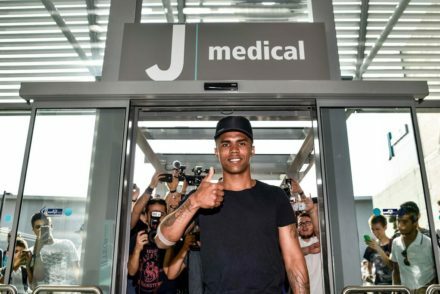 Douglas Costa has arrived for his medical and is expected to be announced as a Juventus player later today. Sky Sport Italia, Gazzetta Dello Sport and many other Italian channels and papers are reporting that Douglas Costa is a Juventus player. 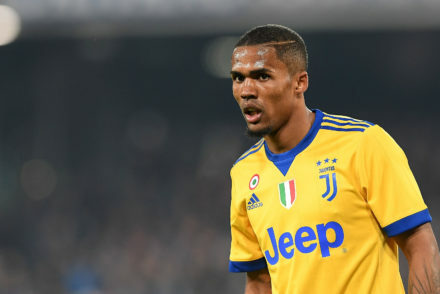 Bayern Munich CEO Karl-Heinz Rummenigge has confirmed that talks between Juventus and the German champions for the transfer of Douglas Costa are “concrete” and that the player has confirmed he wants to leave.